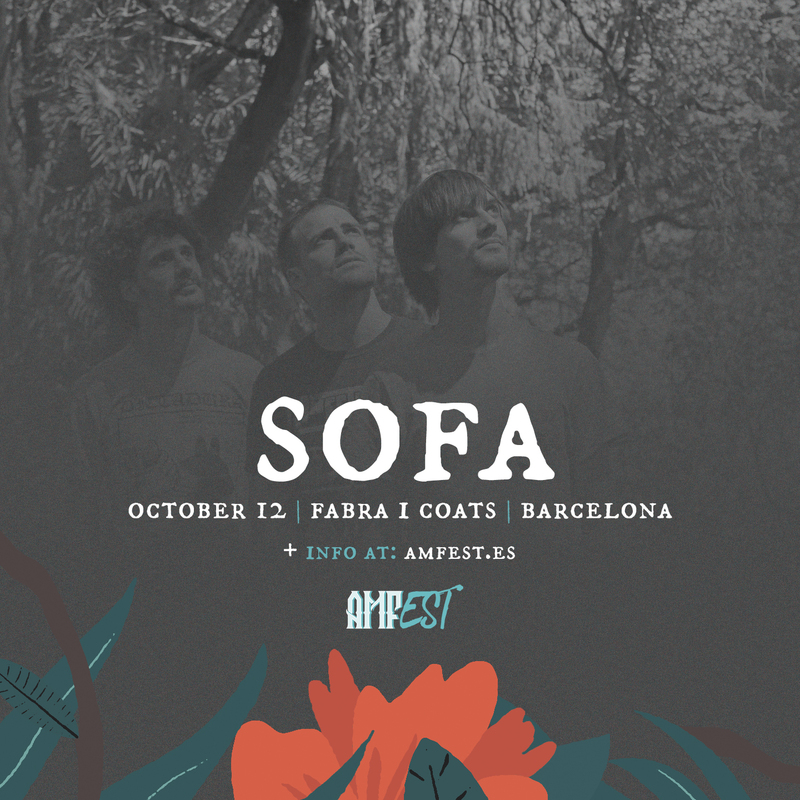 From Zarautz/Zumaia, near San Sebastián, this three-piece band shows that math-rock has gone far and that AMFest can’t stop giving space to a genre that has always had lots of space in our festival. Their album «II» brings to us a band that’s constantly evolving, complex structures, space for dancing and surprising sounds. We have seen Sofa lives many times and we thought you should definitely discover them. Math is not just for the UK, is it? ?